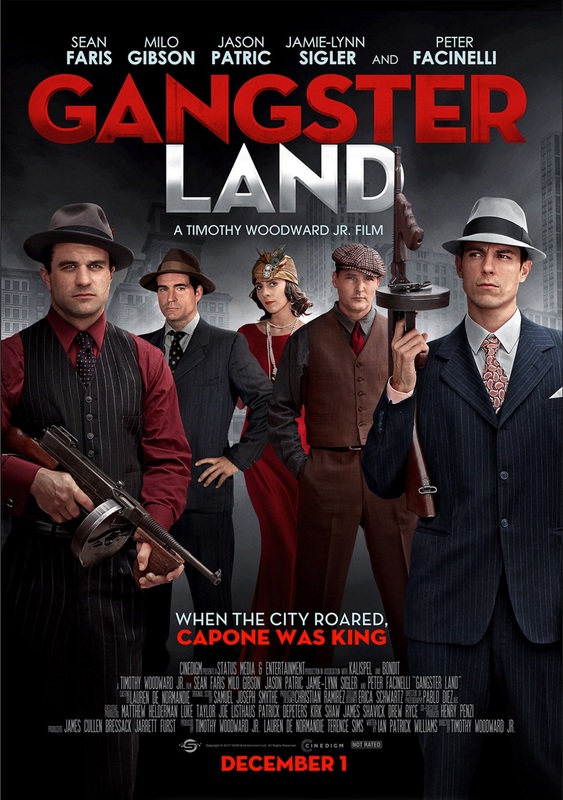 The story of America’s most famous mobsters and their rise to power, GANGSTER LAND examines Al Capone’s ascension through the eyes of his second in command, “Machine Gun” Jack McGurn. Once an amateur boxer, McGurn is lured into the Italian mafia after the murder of his step-father. Upon joining, he rises swiftly through the ranks along with friend and eventual Boss, Capone. As the Italian mob becomes the most lucrative criminal organization in the country, tensions build with “Bugs” Moran and the Irish mob which ignites a brutal gang war culminating with the St. Valentine’s Day Massacre.